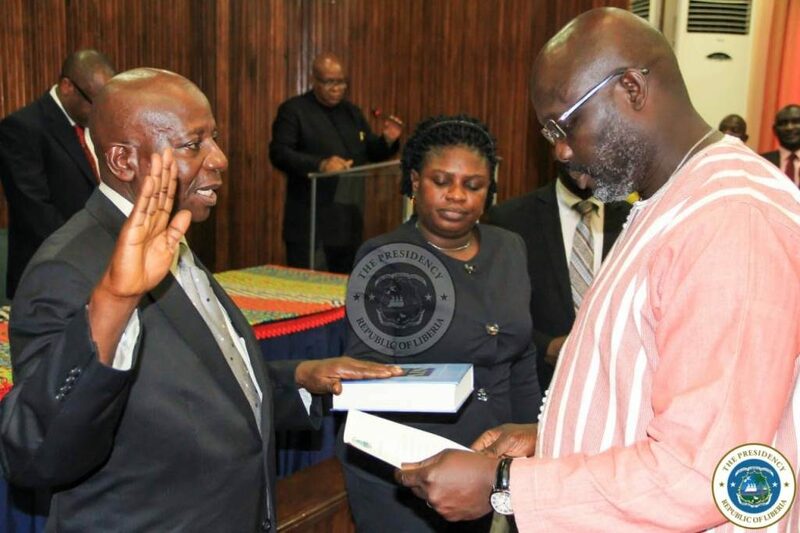 Monrovia – President George Manneh Weah has called on commissioned circuit judges to dispense justice without fear and favor but with honesty and fairness. 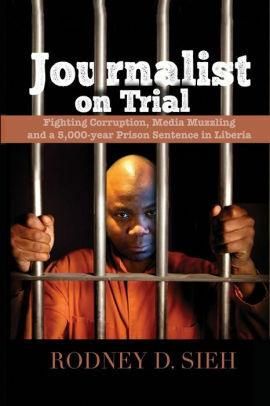 He said those who dispense justice must hold their loyalty to the Constitution and laws of Liberia and not to a political party, tribe or an individual. Commissioning a debt court judge and three circuit court judges Friday, November 23, 2018, at the Ministry of Foreign Affairs, the President said judges are obliged to, at all times and under all circumstances, declare judgments with utmost honesty and fairness, adding that expeditious and transparent dispensation of justice is critical to national stability and peace. The occasion was graced by the Chief Justice of Liberia Cllr. Francis Korkpor, Associate Justice Cllr. Joseph Nagbe, amongst other officials of Government. The Liberian leader promised that his government would ensure direct support to the Judiciary so as to make the country’s justice and rule of law sector more vibrant and independent. “Our administration will strongly support the Judiciary Branch of Government so that it will be able to fast track cases and reduce bloated dockets in our court system,” he further averred. The commissioned judges included Cllr. Roland F. Dahn, Resident Judge, 8th Judicial Circuit, Nimba County; Cllr. Ousman F. Felkai, Resident Judge 5th Judicial Circuit, Grand Cape Mount County, and Cllr. Onesimus Barwon, Resident Judge 14th Judicial Circuit Court, Rivercess Court County. Atty. Patrick Wesseh Williams, Debt Court Judge, Bong County, was also commissioned. Responding on behalf of the honorees, Resident Circuit Court Judge Cllr. Roland F. Dahn thanked President Weah and the Liberian government for the confidence reposed in them to serve the people of Liberia. Cllr Dahn assured the President that he and his colleagues would serve the people of Liberia and would do nothing to undermine the government’s vision in achieving the national agenda. He also underscored their willingness to help the government carry out necessary reforms that are required to improve the country’s justice system.